Website hosting is a mode through which companies or individuals launch their website on World Wide Web . We believe in uplifting your web hosting requirements to more than just dealing with websites, emails & data. 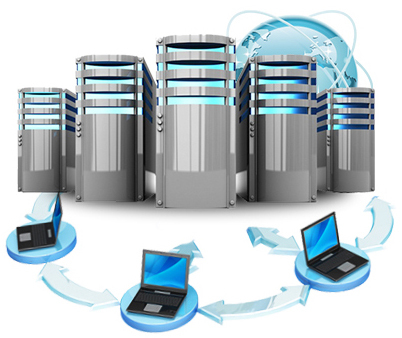 At tcnmart we have a wide range of web hosting plans available according to your requirement. (A) 100 MB of disk storage should be enough for a basic site. (B) Graphics and/or multimedia files are an important part of your site, however, you may need 1000 MB or more.